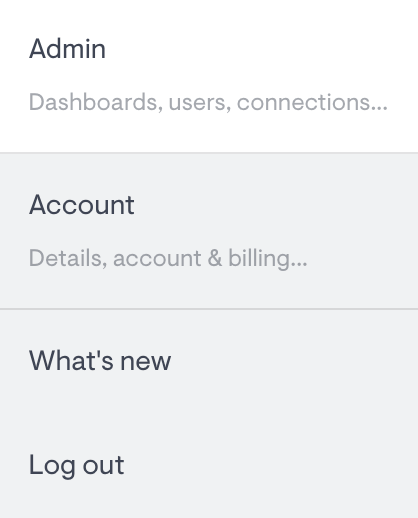 Only Account owners and Organization admins can promote Dashboard view-only users. From the drop-down, select Admin. Click the more options menu next to the person's access. Click Promote to organization member. And that's all there is to it! Learn more about the four types of users that can be added to your Geckoboard account.